As temperatures begin to head upwards and the sun makes an appearance, the mind naturally turns towards the coming summer. From sorting out a new wardrobe to booking a sunshine getaway, there are lots of fun things to prepare for in the warmer months. A new hairstyle can refresh and rejuvenate you, giving you a whole new image to show off in the sun. Having waves is on trend, and the great thing with this style is that it works for different types of hair. The process of acquiring this look is also fairly simple. Use a curling iron to get that soft, beach wave look (curling your hair in roughly one inch sections is recommended) – then add some volumising spray, and brush with a large barrel brush. If you have naturally wavy hair, then some simple maintenance to prevent it frizzing is recommended. Then you are all set to enjoy the season! 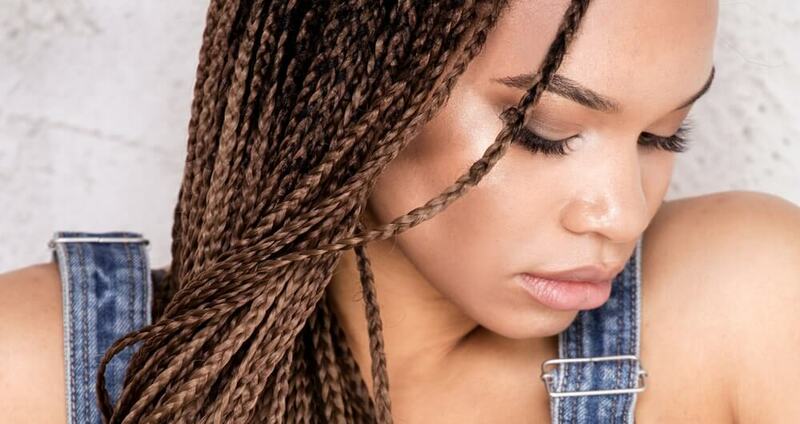 Braids (or Plaits) are a versatile look that can be worn in a variety of situations – from chic and stylist, to fun and playful, or even smart and sensible – this look can work for you. 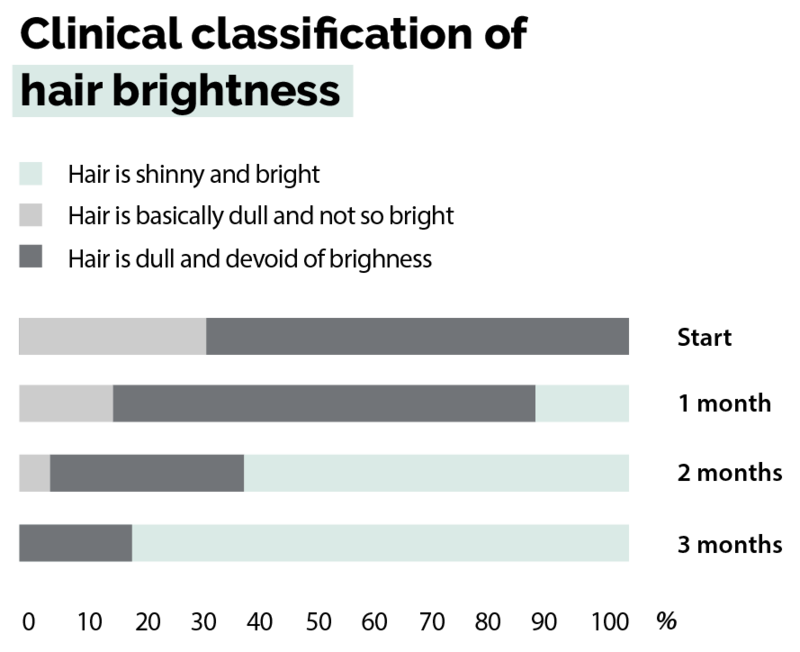 There are dozens of different styles of braid such as ‘herringbone’, ‘fishtail’ or ‘warrior’ that involve some or all of your hair in the braiding, so you can choose the look which best suits you. To help control your hair to work it into braids, consider using a leave in conditioner, then braid your hair whilst it’s damp. An added benefit is that once you release your braids, you hair will become wavy for a second on trend look. Big hair with lots of volume is a trend for this summer. If you naturally have thick hair, this is going to be a relief since you don’t have to worry about constantly straightening it and potentially damaging it with the heat . Go with your naturally voluminous look or go for the ‘functional frizz’ which you can create by using a little hair oil, turning your head upside down and brushing it. 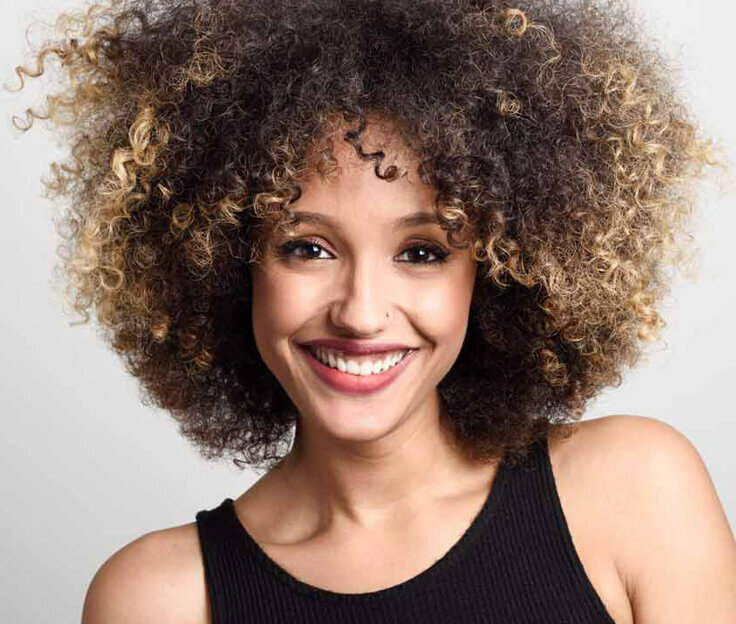 Anyone with natural curls should be pleased because having curls is going to be very popular for creating a number of hairstyles this summer. So, put your straighteners back in the cupboard for a while and allow your natural curls to blossom. If you have that straight hair, then invest in a pair of good curling irons to get that look. 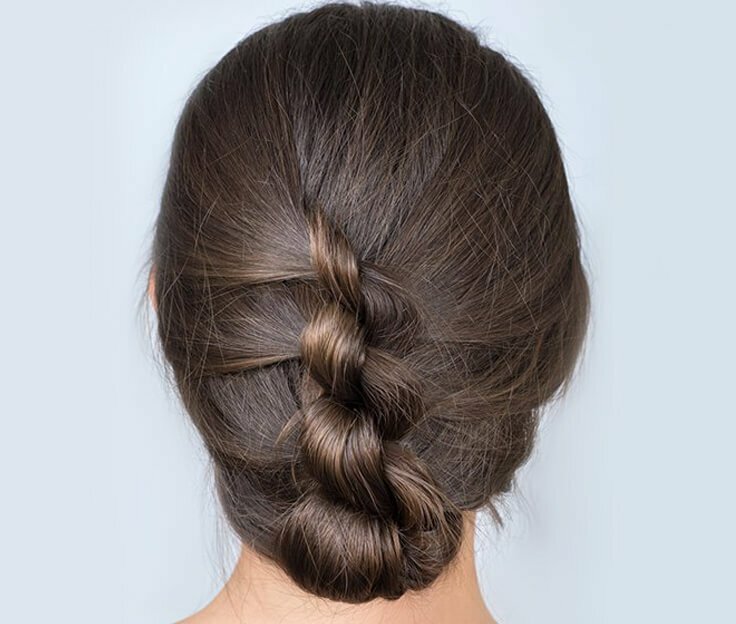 Knot updos are another versatile style that can be used when you don’t want your hair floating around you, it can help keep you cooler when the sun is beating down since your hair will be up off your neck. The look involves basically tying your hair into knots – although this needs to be done carefully to avoid tangling the hair and damaging it. One method is to section your hair horizontally from the crown and further divide it into two pieces. Tie them in a knot and pin it, letting the ends dangle free. Once all the sections are pinned, twist up loose ends and use a light hairspray to keep it in place. These five summer hairstyles offer a range of looks to suit a wide range of different hair types. However, the condition of your hair will have a big impact on what styles you can maintain as well as your confidence in wearing them. 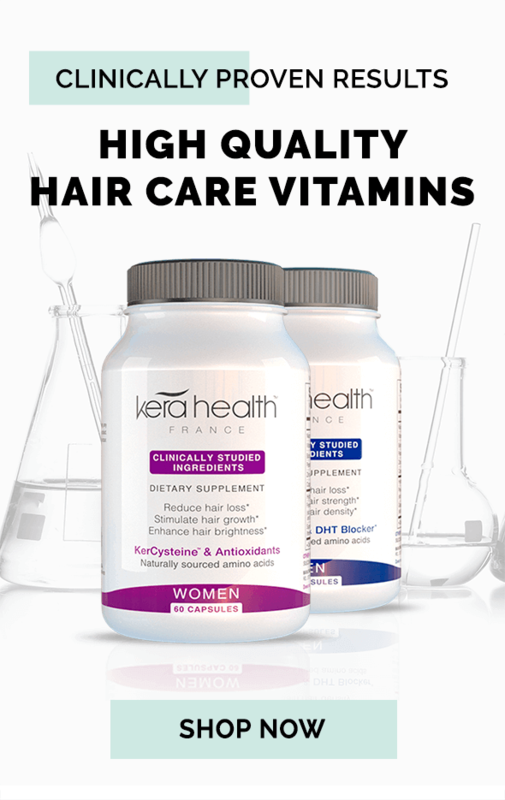 Using KeraHealth’s specially formulated, clinically tested and patented range of hair care supplements can help you grow and maintain thick, strong and shiny hair, as it naturally nurtures you from the inside out.